Wes is Director of Product Management for LexisNexis CounselLink, responsible for driving the product strategy and roadmap. Prior to joining LexisNexis, Wes was Director of Product and Services for Safran Software, where he led the US & global expansion of the private-equity backed company. He has over 17 years of experience in the enterprise software industry, with 10+ years in product management at enterprise software companies including Oracle and PROS. Dan is Vaporware’s Product Lead, with 5 years of startup product management experience. He guides client product management, design, and development through the lean startup process, validating ideas with users and metrics. Ikong is Senior Product Manager at SolarWinds, focused on cloud-hosted log management. Previously he was a product manager at Brooks Bell, focused on marketing testing and optimization and SAS, working on visualization and analytics products. 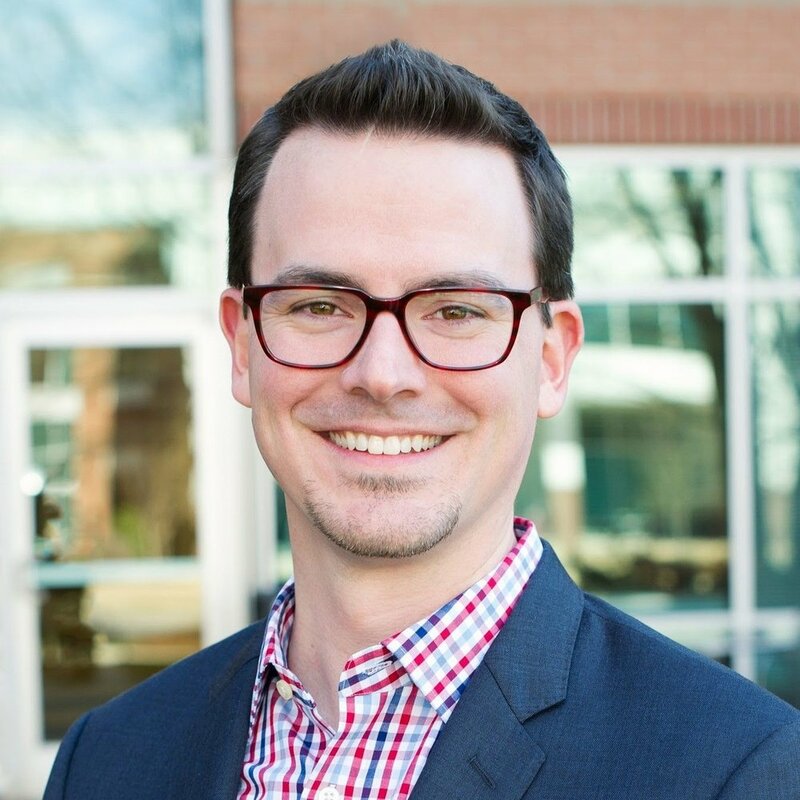 He is interested in analytics applied to marketing and sports, and has helped organize various local meetups and events including Triangle Hacker Hours, ProductTank RTP, and AnalyticsCamp. He has over 15 years of experience in product management. He earned an MBA in Customer and Product Management from UNC and a BA from the University of Pennsylvania. Isabel is Senior Product & Analytics Manager for MedSims, a WebMD company, where she manages a virtual patient simulation platform for healthcare professionals. Prior to joining MedSims, she was Senior Product Manager for Apollo Education Group in San Francisco, CA, where she managed the development of the mobile app for University of Phoenix students and faculty. Isabel has over 15 years of experience in product management working in hardware and software products. Isabel earned an MBA from The University of Texas at Dallas and a BS from Instituto Tecnologico de Matamoros in Mexico.